You won’t find any type infestation when using this excellent sod because our sod is weed and pest free before we install the sod grass. 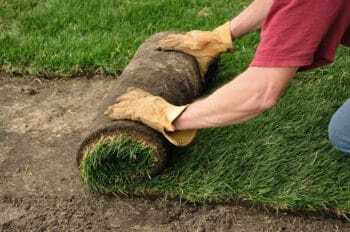 We can help you choose the right type of sod for your home or business lawn. For a free estimate, give us a call today or fill out the quote form on the right. Installing quality sod in The Colony, TX since 2006!